The stories these great books tell! And now we tell you. Save money and buy these at amazon.com; Christmas delivery is guaranteed. Simply the best book of the year: Becoming (Crown, $40). As First Lady of the United States of America—the first African American to serve in that role—she helped create the most welcoming and inclusive White House in history, while also establishing herself as a powerful advocate for women and girls in the U.S. and around the world, dramatically changing the ways that families pursue healthier and more active lives, and standing with her husband as he led America through some of its most harrowing moments. Along the way, she showed us a few dance moves, crushed Carpool Karaoke, and raised two down-to-earth daughters under an unforgiving media glare. 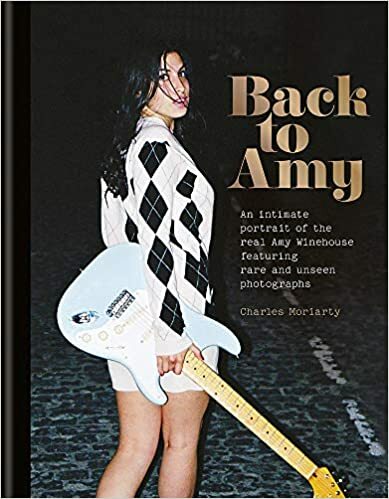 Back to Amy (Octopus Publishing, $24.99) boasts nearly 100 photographs of Amy Winehouse when she was on the cusp of fame, including many never-before-seen images. Charles Moriarty shows Winehouse as you’ve never seen her before: Consisting of two shoots spread across London and New York in the lead-up to the release of her debut album Frank, these photos capture a sense of fun, mischief and style, giving an early glimpse of a star in the making. Susan Shumsky spent 20 years travelling the world with The Beatles’ spiritual guru, Maharishi Mahesh Yogi (who inspired many of the songs) and lived in the Indian Ashram where The Beatles wrote the White Album. 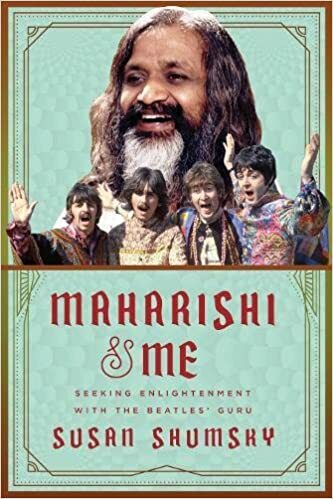 Now it’s time to welcome Shumsky’s Maharishi & Me: Seeking Enlightenment with the Beatles’ Guru (Skyhorse Publishing, $26.99).The book not also reveals the unknown meanings and inspiration behind the album’s lyrics, but is bursting with new material on the scandals, rows and breakdowns that erupted during this dramatic episode. 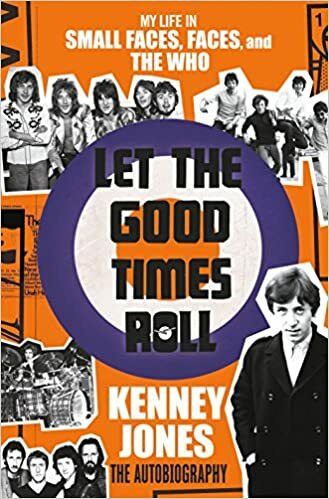 From the Mod revolution and the British Invasion of the ’60s, through the psychedelic era of the ’70s, and into the exuberance and excesses of stadium rock in the ’80s, Kenney Jones helped to build rock and roll as we know it. He was the beat behind three of the world’s most enduring and significant bands. 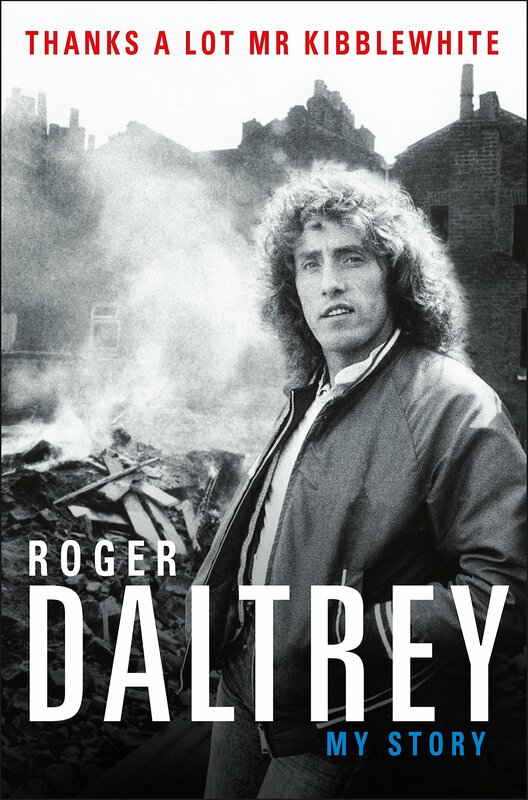 “It’s taken me three years to unpack the events of my life, to remember who did what when and why, to separate the myths from the reality, to unravel what really happened at the Holiday Inn on Keith Moon’s 21st birthday,” writes Roger Daltrey, in Thanks a Lot Mr Kibblewhite: My Story (Henry Holt, $30). the powerhouse vocalist of The Who. 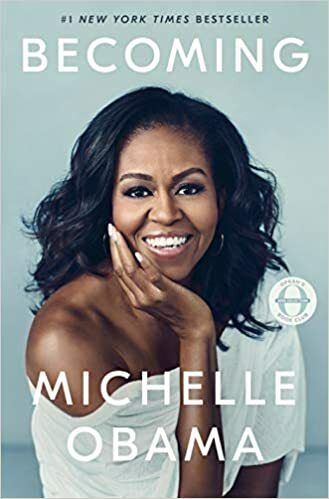 The result of this introspection is a remarkable memoir, instantly captivating, funny and frank, chock-full of well-earned wisdom and one-of-a-kind anecdotes from a raucous life that spans a tumultuous time of change in Britain and America. Despite Emily Dickinson’s fame, the story of the two women most responsible for her initial posthumous publication―Mabel Loomis Todd and her daughter, Millicent Todd Bingham―has remained in the shadows of the archives. 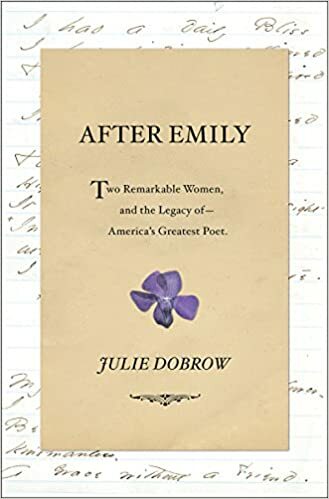 A rich and compelling portrait of women who refused to be confined by the social mores of their era, After Emily: Two Remarkable Women and the Legacy of America’s Greatest Poet (W.W. Norton, $27.95)explores Mabel and Millicent’s complex bond, as well as the powerful literary legacy they shared. 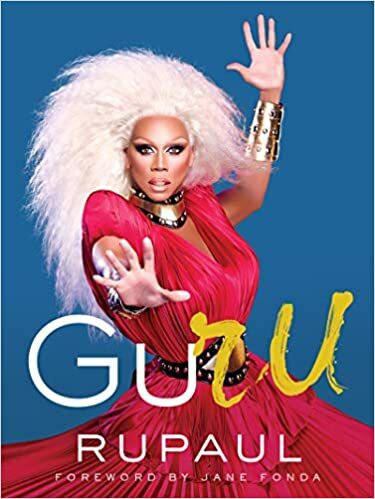 GuRu (Dey St., $26.99) is a timeless collection of philosophies from renaissance performer and the world’s most famous shape-shifter RuPaul, whose sage outlook has created an unprecedented career for more than thirty-five years. The thin yet hefty tome is packed with more than 80 photographs that illustrate the concept of building the life you want from the outside in and the inside out. And Jane Fonda’s introduction is anything but a drag. 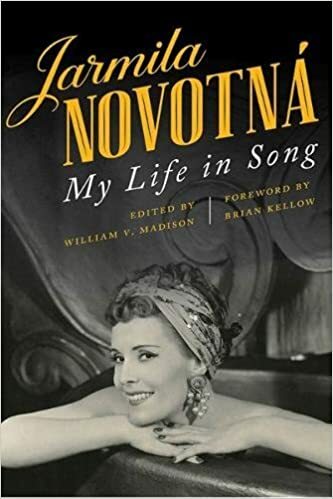 In Jarmila Novotná: My Life in Song, editor William V. Madison brings Novotná’s own English-language version of her best-selling memoir to readers for the first time. The memoir details how, following her debut in 1925 at the National Theater in Prague, her fame quickly evolved into a tremendous musical career at a time of unprecedented political upheaval. Novotná provides eyewitness accounts of the Nazi takeovers of Germany and Austria, the Soviet occupation of Czechoslovakia, and the aftermath of the Velvet Revolution in 1989, as well as her extensive travels in the United States during and after World War II. And the stories about her time in Hollywood (what she recaalls as an “unending stream of parties”)! 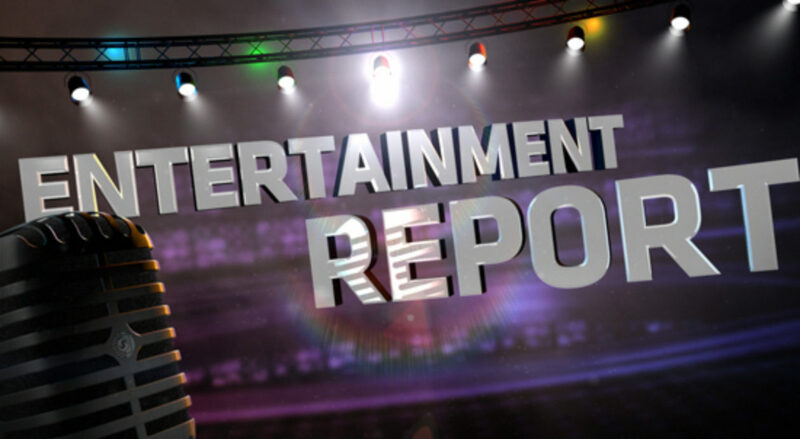 Tales of Louis B. Mayer, Jimmy Stewart, Elizabeth Taylor and Dwight Eisenhower. Eisenhower. 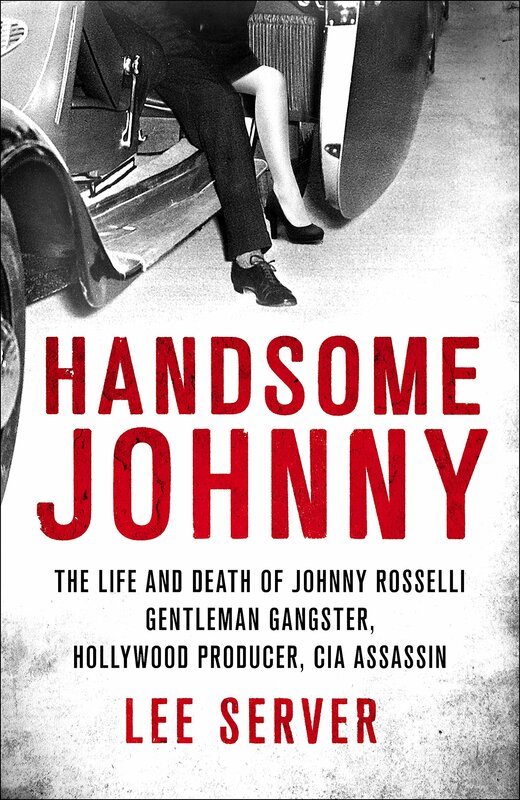 The title says it all: Handsome Johnny: The Life and Death of Johnny Rosselli: Gentleman Gangster, Hollywood Producer, CIA Assassin (St. Martin’s Press, $29.99) is a rich biography of the legendary figure at the center of the century’s darkest secrets—the untold story of golden age Hollywood, modern Las Vegas, JFK-era scandal and international intrigue. The last protégé of Al Capone, the Mob’s “Man in Hollywood” introduced big-time crime to the movie industry, corrupting unions and robbing moguls in the biggest extortion plot in history. A man of great allure and glamour, Rosselli befriended many of the biggest names in the movie capital―including studio boss Harry Cohn, helping him to fund Columbia Pictures–and seduced some of its greatest female stars, including Jean Harlow and Marilyn Monroe. Following years in federal prison, Rosselli began a new venture, overseeing the birth and heyday of Las Vegas. Working for new Chicago boss Sam Giancana, he became the gambling mecca’s behind-the-scenes boss, running the town from his suites and poolside tables. Based upon years of research, Lee Server has written with compelling style and vivid detail. 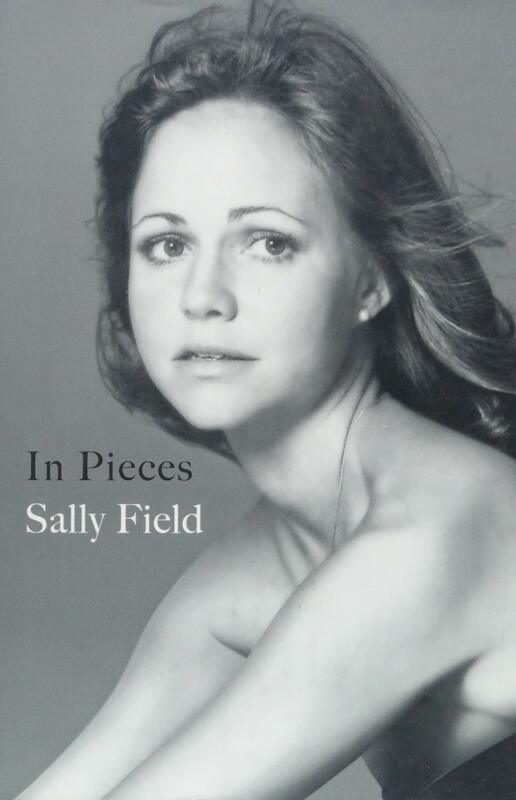 With raw honesty and the fresh, pitch-perfect prose of a natural-born writer, and with all the humility and authenticity her fans have come to expect, Sally Field’s In Pieces (Grand Central Publishing, $29) brings readers behind-the-scenes for not only the highs and lows of her star-studded early career in Hollywood, but deep into the truth of her lifelong relationships–including her complicated love for her own mother. Powerful and unforgettable (even the cover’s photo is haunting), the book is an inspiring and important account of life as a woman in the second half of the twentieth century. Simply riveting.